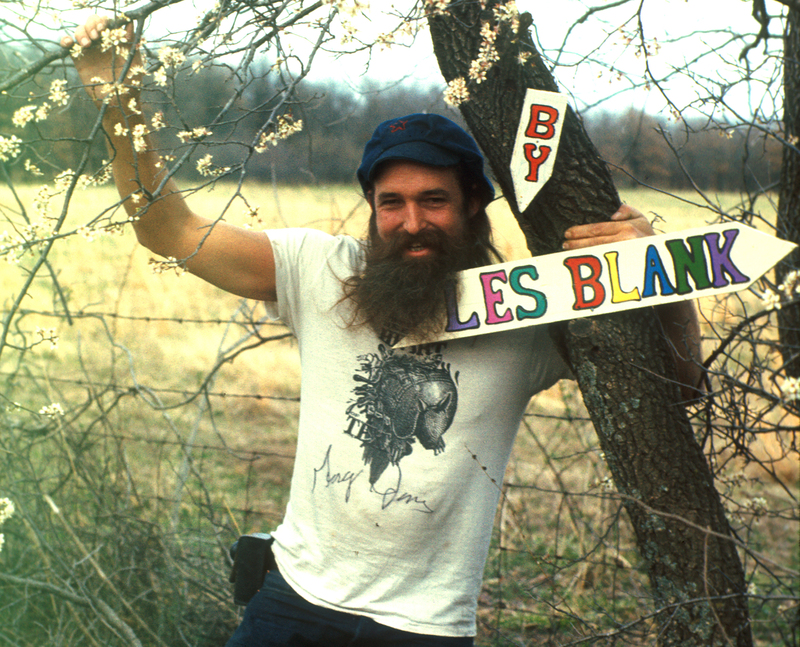 I wanted to like Les Blank’s A Poem Is A Naked Person, a forty-year-old documentary on musician Leon Russell. 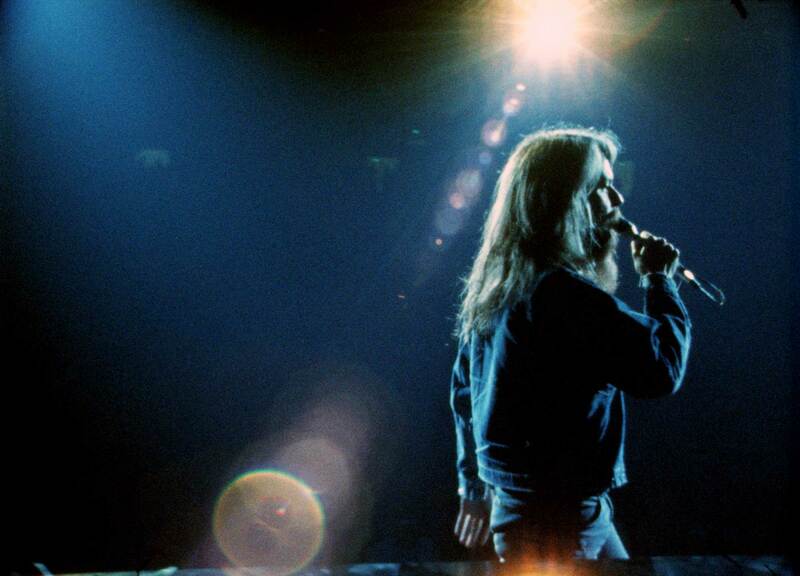 Leon Russell’s people wanted a documentary about the young performer, who was at the beginning of his successful music career. Les Blank was beginning his career as a documentary filmmaker. The two seem ill-matched. This is neither a music film nor is it a film about a community or subject. Still from Les Blank’s A Poem is a Naked Person. Credit: Courtesy of Janus Films. Filmed during the years 1972-74, it does capture a post-’60s world still fresh from the era of the 1970 Woodstock movie. But unlike Woodstock, this film does not capture complete music performances, nor the lives and attitudes of the audience or a generation. We see that people love Russell, but we don’t know why. We are given bits and pieces of performances, but they never become complete. There appear to be two groups: one is an older and straighter and traditional southern generation caught up in the money world of this performer and his lifestyle and success. The other group is composed of Leon Russell and the musicians around him and some of the crew that makes a rock show happen. Also the audience. A Poem Is A Naked Person sometimes comes across as a cautionary tale about alcohol and drugs. The young folks are always drinking, and although we do not see them using drugs, we do get the idea that they are stoned. The camera dwells on them in this condition while they pontificate on the meaning of life and success. At times it reads like dumb-and-dumber. I don’t mean this to be insulting. It must have been a strange world that Les Blank had entered. Of course, his job was to film that world. But he could not resist filming other things—a building being blown up to make room for something new; a small town parade; some folks catching a catfish; someone feeding a chicken to his pet snake and waxing profound nonsense about how this is the meaning of life; and a wedding with Leon playing piano—and there’s never an explanation as to why this stuff is in the film. I kept waiting to hear and see some full performances by Leon Russell and his band, but this never happens. Oddly enough, we are given almost-full performances of Leon at the legendary Nashville recording studio Bradley’s Barn, where he records some country and western songs with the session musicians. We are never told why he chooses to make these recordings with them instead of his own musicians. The fashions are really a wayback machine taking us to the ’60s/’70s Sly and The Family Stone era. It is shocking, actually, to see these flashily-dressed folks juxtaposed against the local country southern folk. But the thing that made me depressed about the film was how drunk and lost everyone seemed to be. This is forty years ago. The height of the Vietnam War and end result of the Peace and Love generation. I came away learning nothing about Leon Russell. A Poem Is A Naked Person is opening at theaters nationally. To find our when it opens near you look here. Country Joe McDonald straddles the two polar events of the 60s — Woodstock and the Vietnam War. 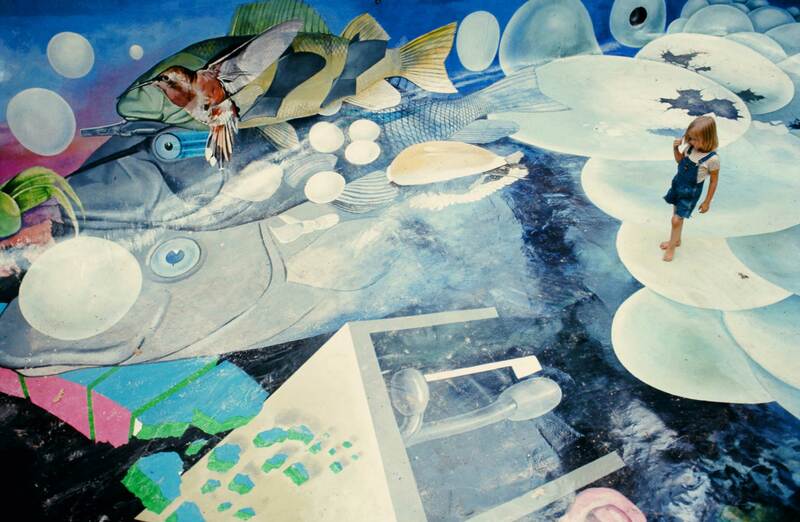 The first Country Joe and the Fish record was released in 1965, in time for the Vietnam Day Teach-In anti-war protest in Berkeley, California. He sang one of the great anthems of the era, “I-Feel-Like-I’m-Fixin’-to-Die Rag,” to an audience of a half-million at the Woodstock Arts and Music Festival in 1969. McDonald’s music spans a broad range of style and content. He began his solo career with a collection of Woody Guthrie songs. 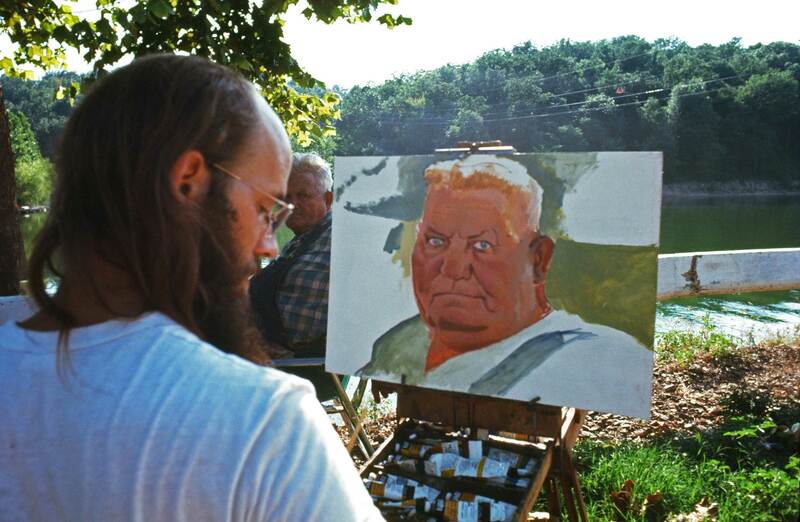 He went on to produce a musical rendition of the World War I poems of Robert Service; a collection of country and western standards, Viet Nam Experience, in 1985; Superstitious Blues in 1991 with Jerry Garcia; and an album of songs about nursing in 2002. 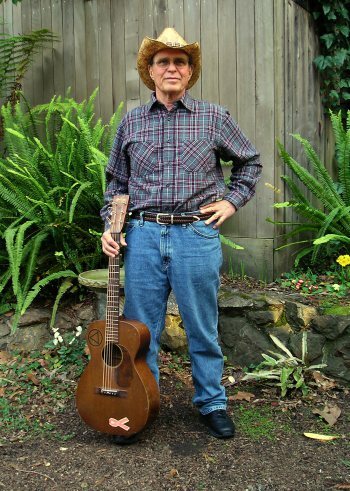 In 2007, he put together a song-and-spoken-word one-man show about Woody Guthrie, and followed it up with another about Florence Nightingale. After 48 albums and more than four decades in the public eye as a folksinger, Country Joe McDonald qualifies as one of the best known names from the 60s rock era still performing. He travels the world and continues to sell records. www.countryjoe.com. This entry was posted in Films, Films: Reviews and tagged Country Joe McDonald, Film, Leon Russell, Les Blank. Bookmark the permalink.